Every kid wants to become like their idol sportsperson when they grow up. We have all dreamed of playing sports on international level and getting paid for it while resting in our blankets at home. But life of a tennis player isn't easy, as it comes with a risk of picking up injuries like rotator cuff tears and tennis elbow alongside continuous back pain. Moreover, every match is a knockout match in the big tournaments, and while being part of a Grand Slam is great, but it is accompanied by a potential of heartbreak at every round. As the cliche goes, money isn't the most important thing but it is important and it certainly helps when sports-persons earn thousands of dollars for playing one match in a big tournament. Let's find out how much each winner gets in the Australian Open. In 2019, Tennis Australia raised the total prize money of the Australian Open by over 5% as it crossed 60 million AUD (Australian Dollars) for the first time in the grand slam's history, with both the men's singles and women's singles champion taking home 4.1 million AUD. The runner-up bagged 2.05 million AUD, while the semi-finalists earned 920,000 AUD each. While the stars take the big paychecks home, Tennis Australia paid most of their attention in increasing the prize money for the players who are eliminated in the first few rounds. Players who are eliminated in the first round took home 75,000 AUD home, an increase of almost 25% from the 2018 Australian Open, while players who are eliminated in the Round 1 of qualifiers got 15,000 AUD, almost double from last year. Men's and Women's Doubles winners earned 750,000 AUD, while those who got eliminated in Round 1 got AUD 21,000. Mixed doubles' prize money is the least of all with winners getting AUD 185,000 and Round 1 losers taking AUD 5,950 home. 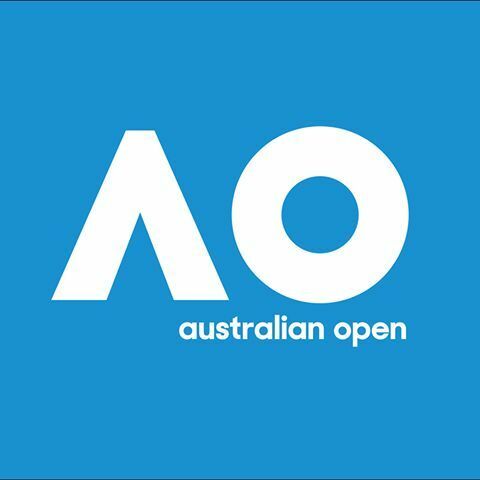 If we compare the total prize money of 2001 Australian Open and 2019 Australian Open, there has been a 353% rise as 13.8 million AUD got raised to 62.5 million AUD, in a gap of less than two decades. As of now, out of the 4 Grand Slams, US Open prize money is the most with Australian Open now ranking second and Wimbledon just behind in third (expected to overtake when 2019 prize money is announced), and the French Open lagging behind in fourth position. Federer, Nadal or Djokovic: Who has the most at stake at the 2019 Australian Open?